This isn’t going to be about how to self-publish. I will write one of those later on, but not today. 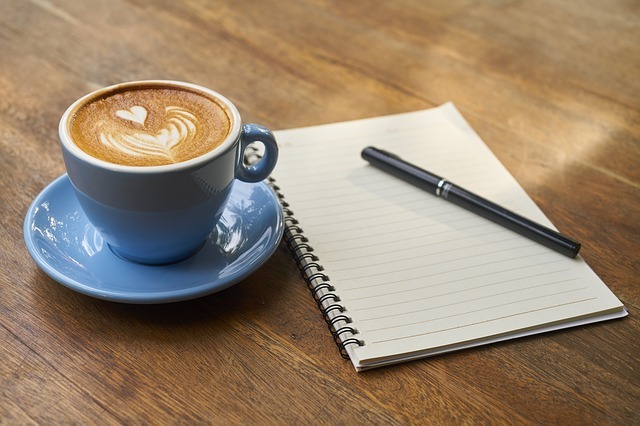 I’m here to let you know that I am going to start working on self-publishing my first full-length novel. 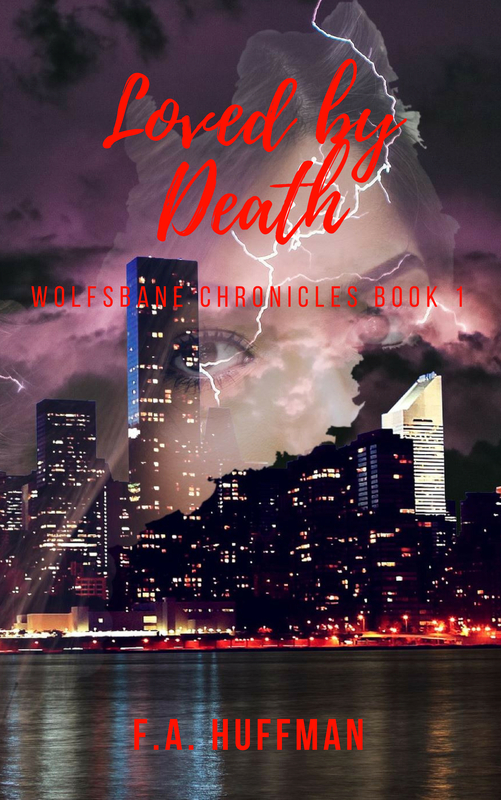 I have added a new page on my website about Wolfsbane Chronicles, my first book series. Make sure you go explore around my site to find it. (If you don’t want to, I’ll link the pages later on.) I would really appreciate your feedback on the synopsis and excerpt for Loved by Death. Feedback helps me improve my writing. Most of this is explained on my page about the Wolfsbane Chronicles, so I’m not going to go through it again here. When I publish Loved by Death it will be through Amazon, Barnes and Noble, and pretty much any outlet I can release it through.